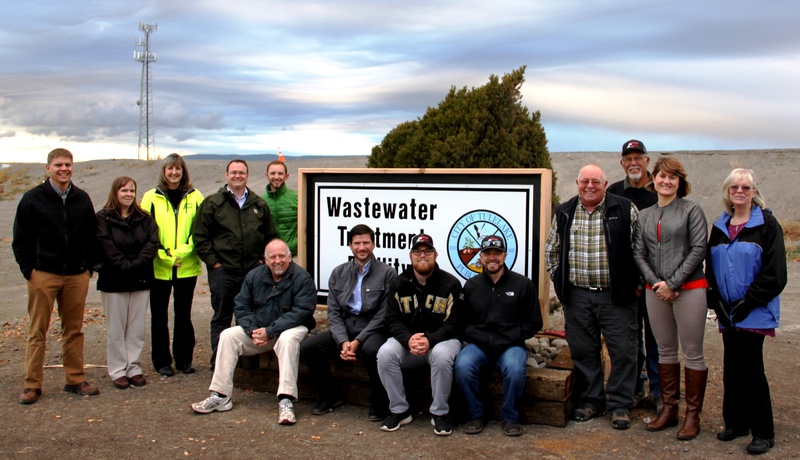 For over a decade, the City of Tulelake was in violation of their Wastewater Surface Water Disposal permit and had accumulated nearly $750,000 in fines. In 2012, the City hired Adkins for a Planning Study for future upgrades of their wastewater treatment plant.In order to not have to meet stringent surface water discharge standards in the future, the City chose to pursue an effluent reuse project in which treated wastewater is used to beneficially grow crops. In 2015, the City worked with Adkins to perform design engineering, surveying, construction engineering, and materials testing for the project. 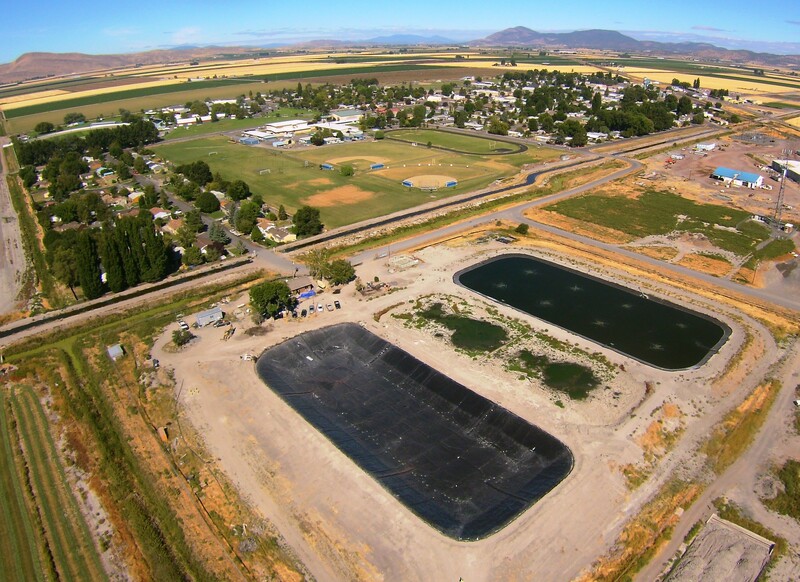 The project included construction of a new effluent pump station, new electrical controls, upgraded aeration, new blowers with variable frequency drives, the lining of two treatment lagoons, dewatering/sludge removal, drying beds, and construction of two irrigation storage lagoons. The project was completed on time in the fall of 2016 with a total cost of approximately $6 million. 01. 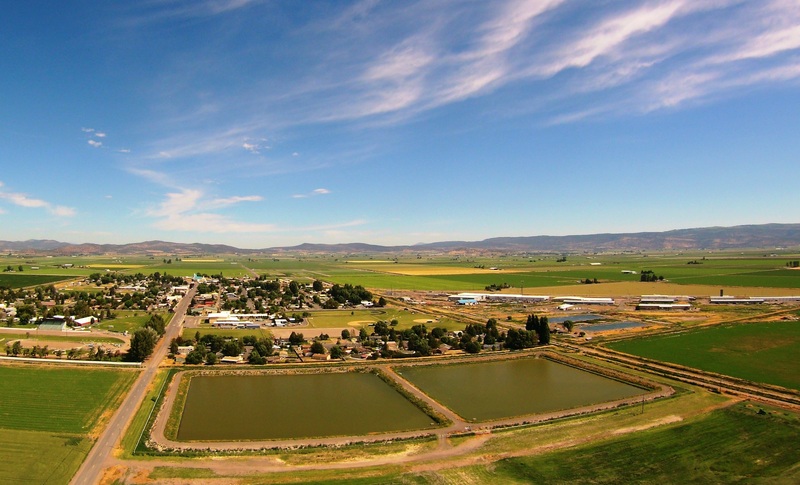 Effluent storage ponds for irrigation reuse. 02. 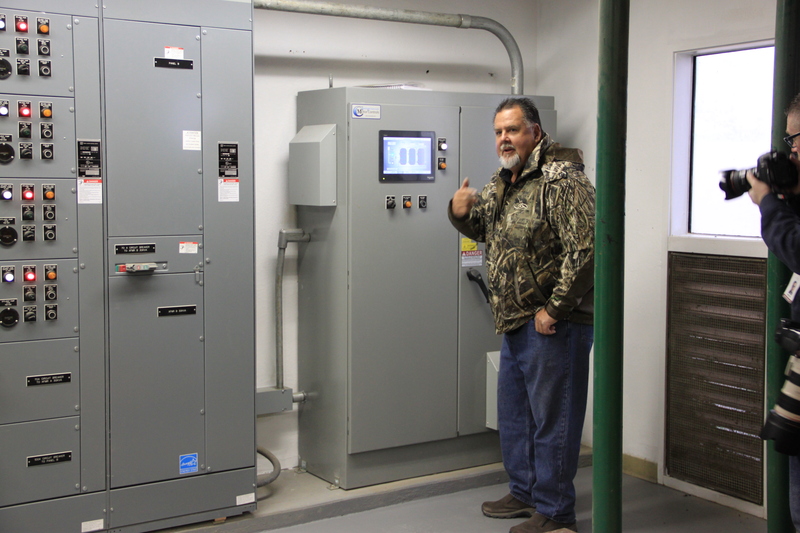 Public works manager, Brett Nystrom, giving a tour of the new plant controls and operational capabilities. 03. Lagoons 1 through 3 at differing stages during construction. 04. Adkins staff and Mayor Ebinger during the ribbon cutting tour.